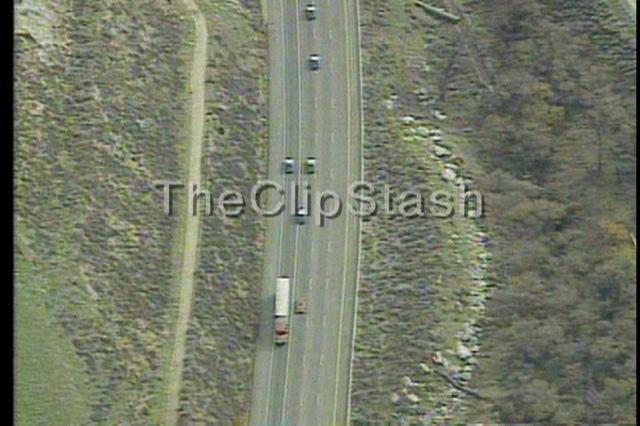 TheClipStash.com - 2 1/2 Hour High Speed Chase! 2 1/2 Hour High Speed Chase! Police chased a murder suspect who led them on a / high speed chase in southern California after he allegedly killed another man during a domestic dispute.